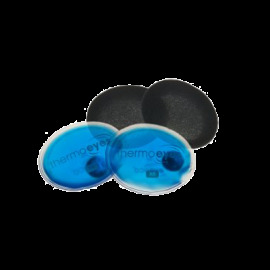 Thermoeyes™ resuable heat/cold packs boost the benefits of the tranquileyes eye hydrating therapy. Thermoeyes XR tuck inside the larger tranquileyes XR goggle and can be used with or without added moisture. 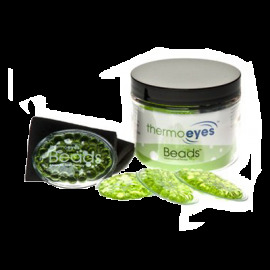 The new thermoeyes Beads for the XR goggle are made from glycerin to boost and enhance both hot and cold treatments. Patients can use the tranquileyes goggle with thermoeyes Beads to conveniently create almost 25-minute warm compresses to help relieve dry eye symptoms. 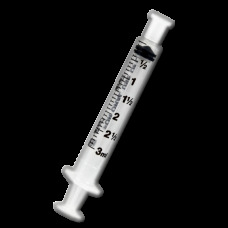 Patients simply place the Beads into fabric pockets and then place both the Beads and the fabric pockets in a cup of water in the microwave for two minutes on high, remove, let stand for one minute, insert into back of goggle (within the foam cushions) and wear. 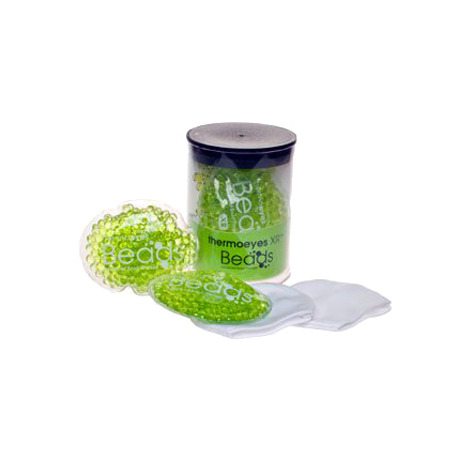 The Beads can also be frozen to create 10-15 minute cold compresses to reduce inflammation and lid puffiness. This replacement canister contains one set of thermoeyes Beads for the XR goggle and one set of fabric pockets.